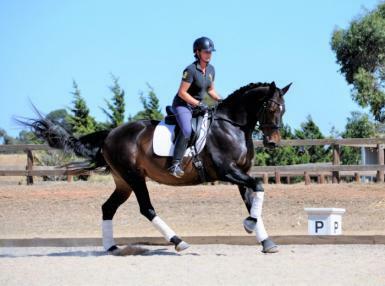 This is a fantastic opportunity for an experience young rider or adult that is looking for a talented performance horse. 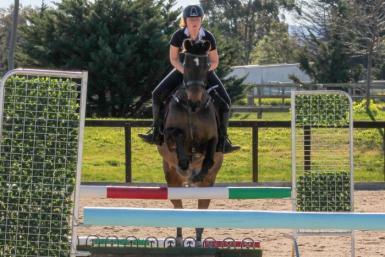 Ruby spent the first part of her life as a showjumper where she successfuly competed up to 1.20 m. Ruby was purchased by her current owner (16 year old girl) in June 2017. 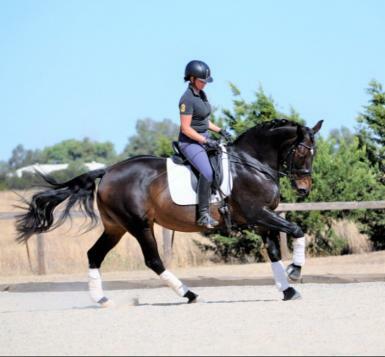 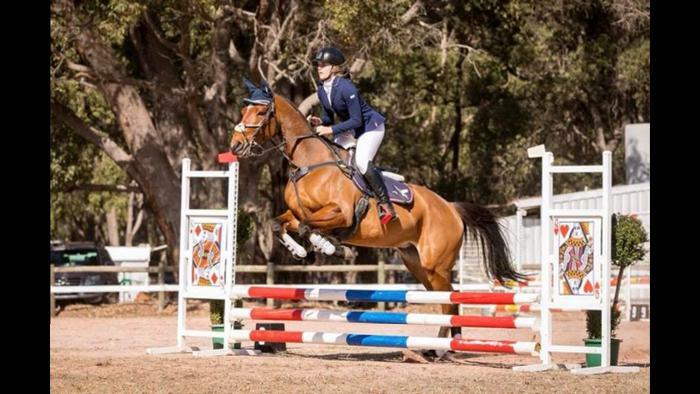 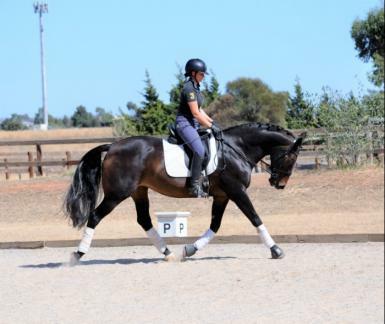 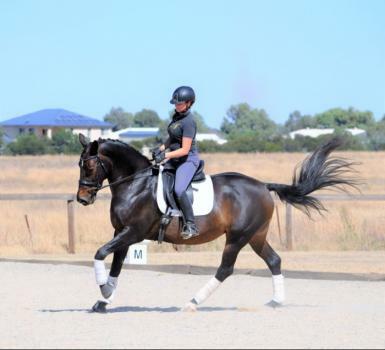 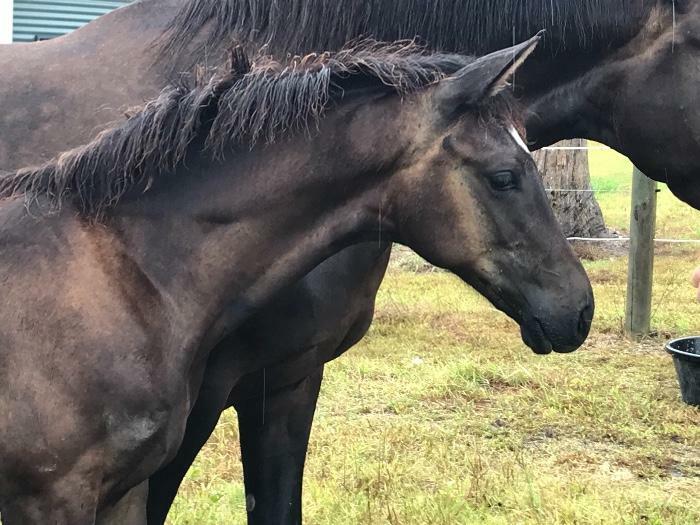 During the past two years she has spent time with her owner while at School in Geelong and also had some time in training at JurAvon Park with dressage rider Renee Pedretti. 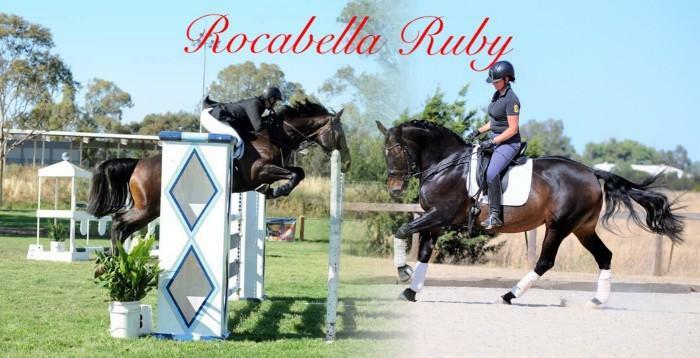 The decision to sell Ruby is through no fault of her own. 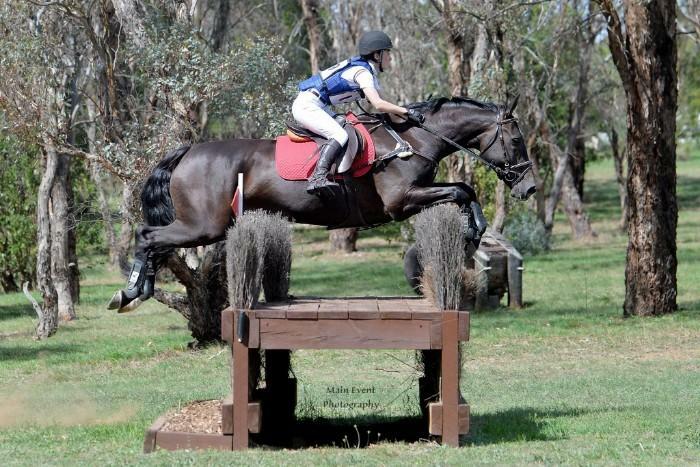 Unfortunately the increasd commitment to VCE wasn't allowing Ruby to have the consistent work and care she needs. Ruby has a big heart and a fantastic work ethic. 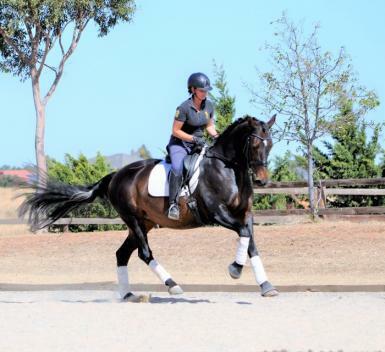 She has three strong, athletic paces. 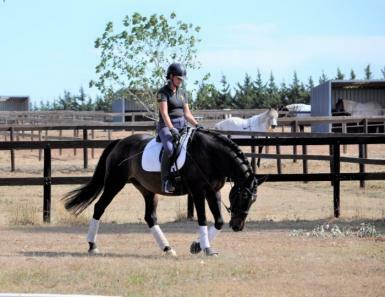 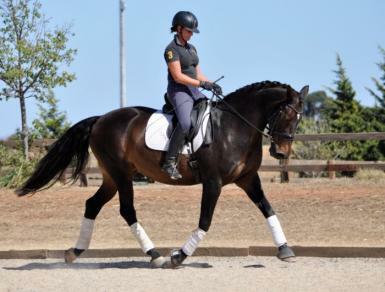 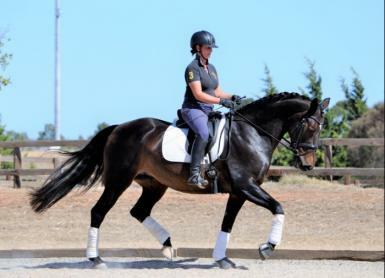 Ruby has a sound understanding of dressage basics and finds lateral work very easy. 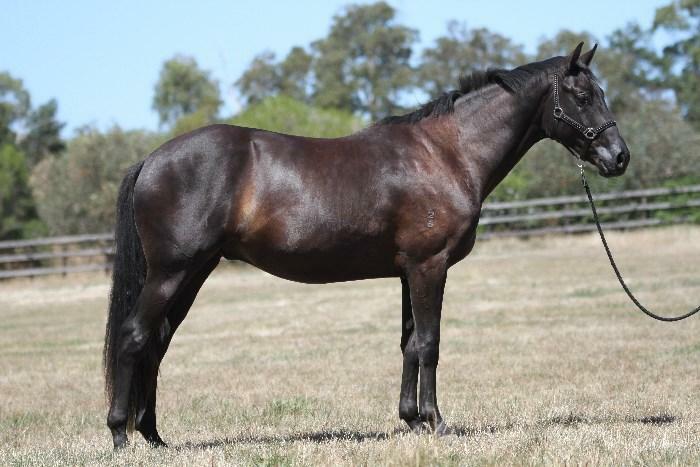 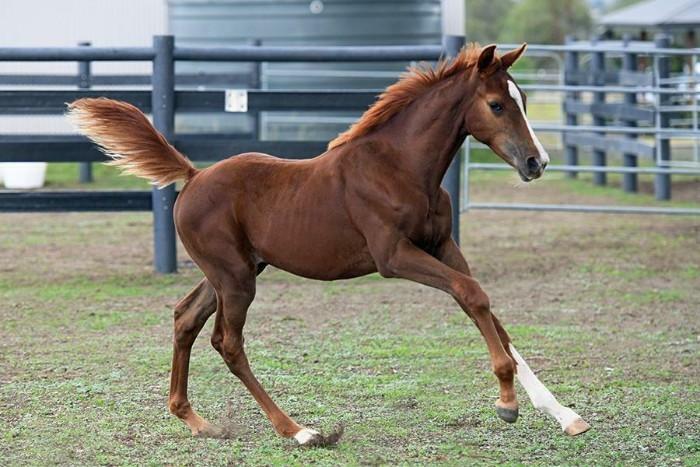 Her bloodlines also make her an attractive prospect for breeding down the track. 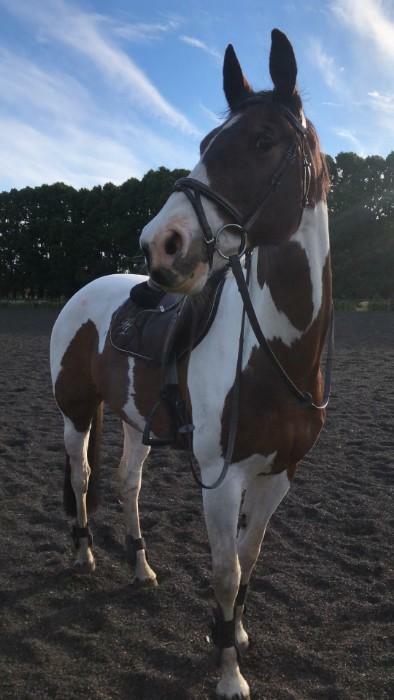 Price is negotiable to the right home, genuine enquiries only.